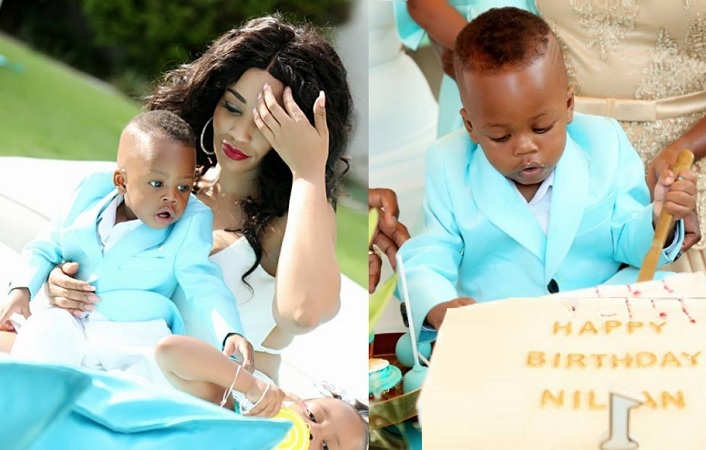 Diamond Platnumz and Zari were having a hectic month, forcing them to postpone the birthday celebration for their son, Nillan, to December 24, 2017. Zari was planning for her All White Party and Diamond was planning for his UK show at Indigo 02. Platnumz had to fly his family members to South Africa for the birthday bash that was held at his South Africa based mansion. 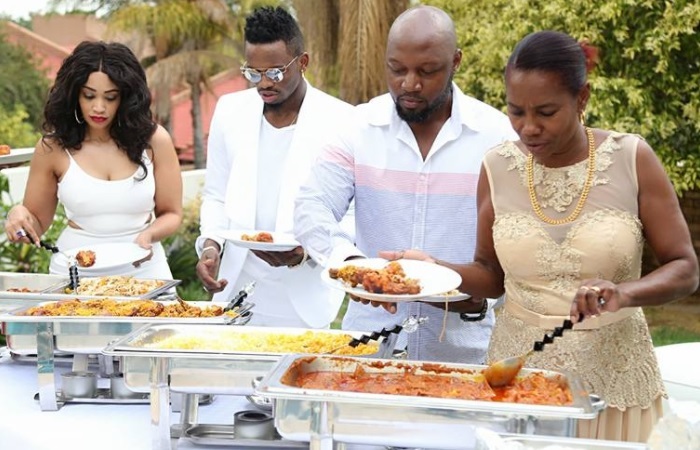 Notable among those who attended was Diamond Platnumz's mom new lover, a young man only identified as Rally Jones, who they fondly refer to as Uncle Jones, they recently held their Muslim marriage ceremony. It is also said that she is expecting and their wish is to have a baby boy. 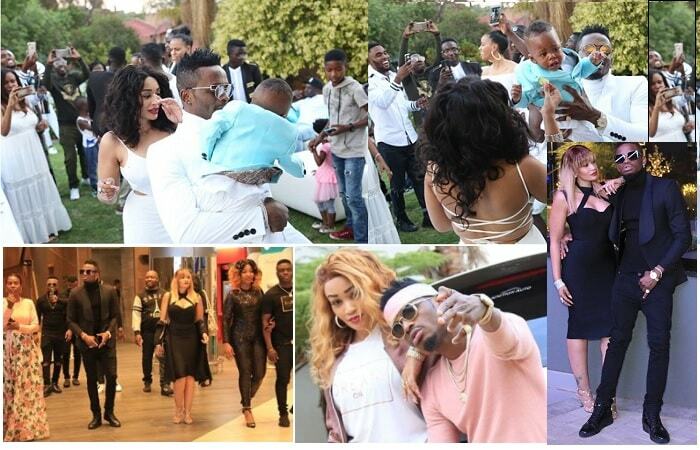 The other was Diamond Platnumz cousin, Romy Jons who got a house present from the singer on his wedding recently, he represented Diamond Platnumz at the just concluded Zari All White Party.